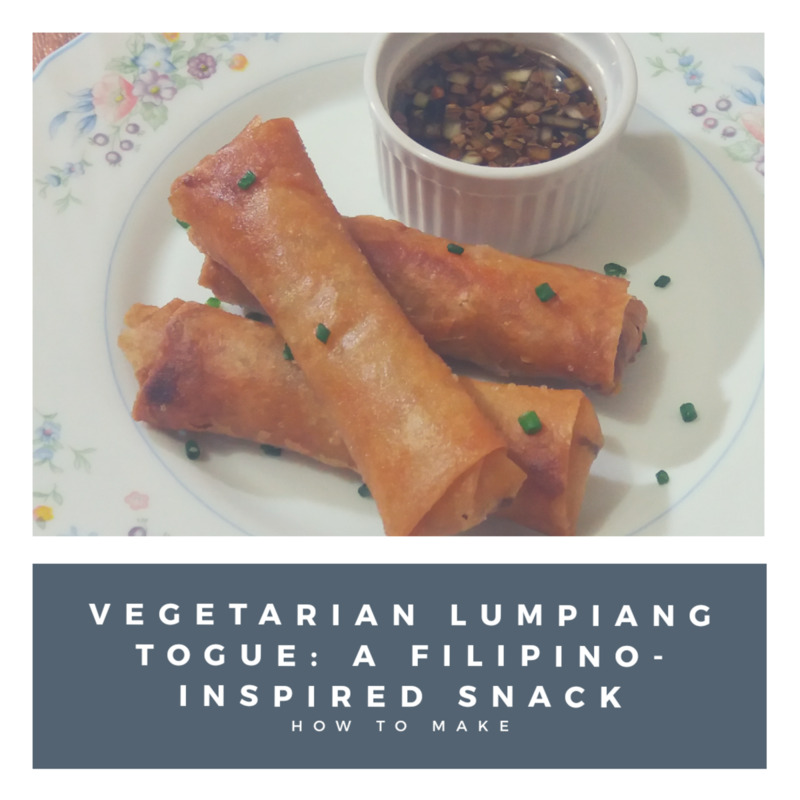 Lumpiang Shanghai is a fried, meaty, Philippine lumpia or spring roll that is forever present at Filipino dining tables during special gatherings. Yes, it is that small, log-shaped, brown, crunchy dish that is served in big bowls or plates and dipped in either sweet chili sauce or the traditional banana ketchup popular in the Philippines. 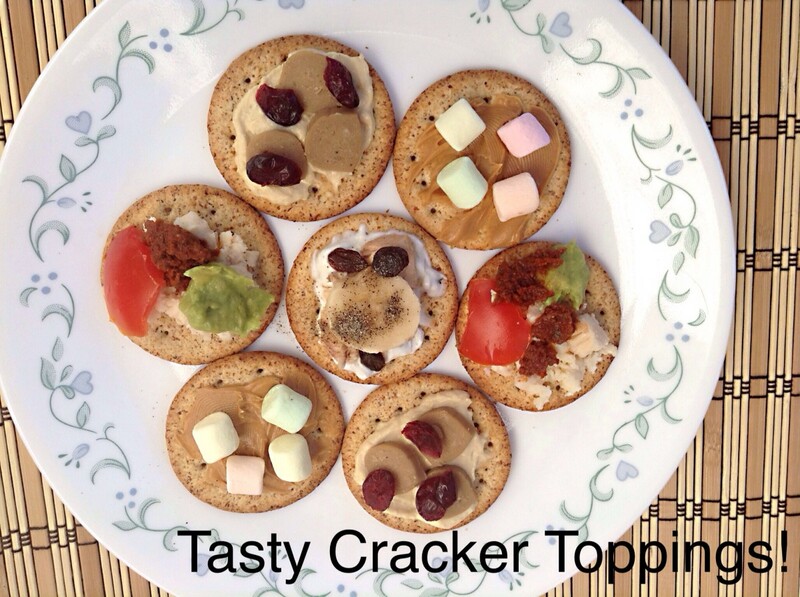 It’s a great finger food for both small and large get-togethers. Lumpiang Shanghai – What’s in a Name? Obviously, lumpiang Shanghai is part of the great Chinese influence on the Filipinos. Shanghai, as you and I know, is a mega-city in China. Lumpia, on the other hand, is very similar to the Chinese popiah or Fujian spring roll that is quite popular in Malaysia, Singapore, and Taiwan. Lunpia, yes with an “n”, is another term for popiah. 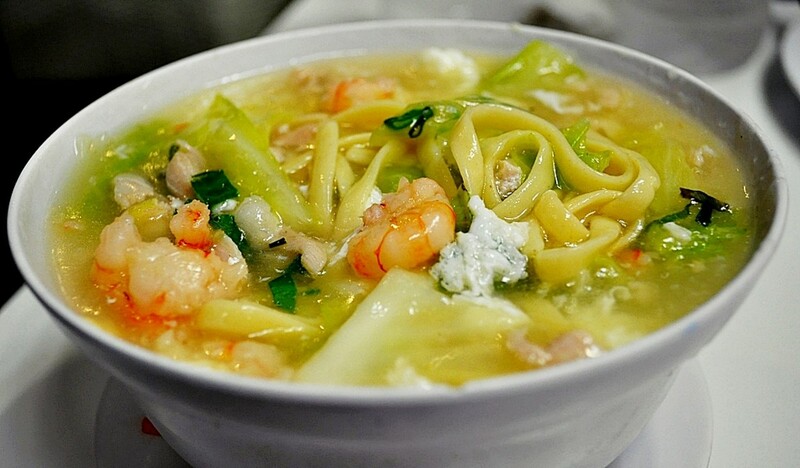 When the Chinese people began settling in the Philippines and elsewhere in the Southeast Asia centuries ago, they introduced lunpia and its several varieties to the local people. 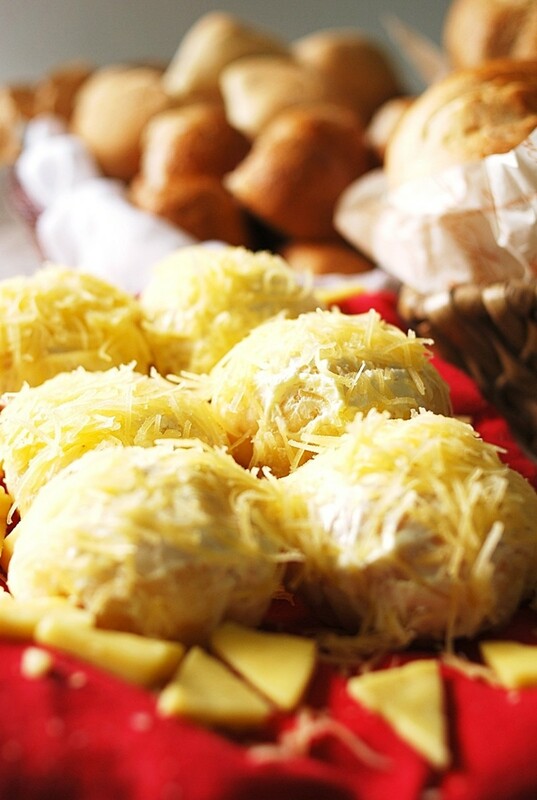 Thus, you can find several cooked and fresh versions of lumpia in the Philippines, Indonesia, and even Vietnam. 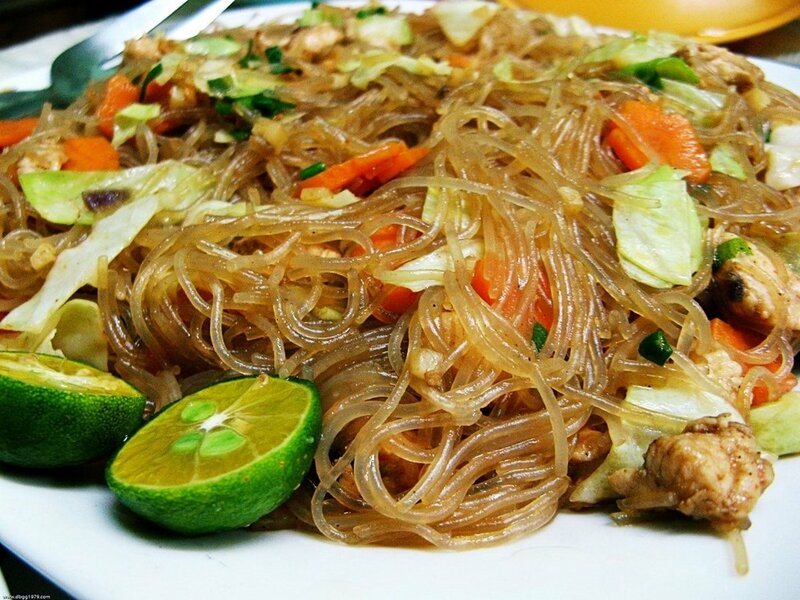 We Filipinos love lumpia and nothing else can bear this out but the many kinds of lumpia that we eat. Lumpiang Shanghai – This is a lumpia made of either ground pork or beef or a combination of both, herbs, spices, onions, cilantro and carrots. All the ingredients are made to stick together with raw eggs. The meat mixture is then placed in lumpia wrappers and deep-fried until brown and crunchy. Lumpiang Hubad – This lumpia is hubad or naked, an allusion to this lumpia’s unwrapped presentation. 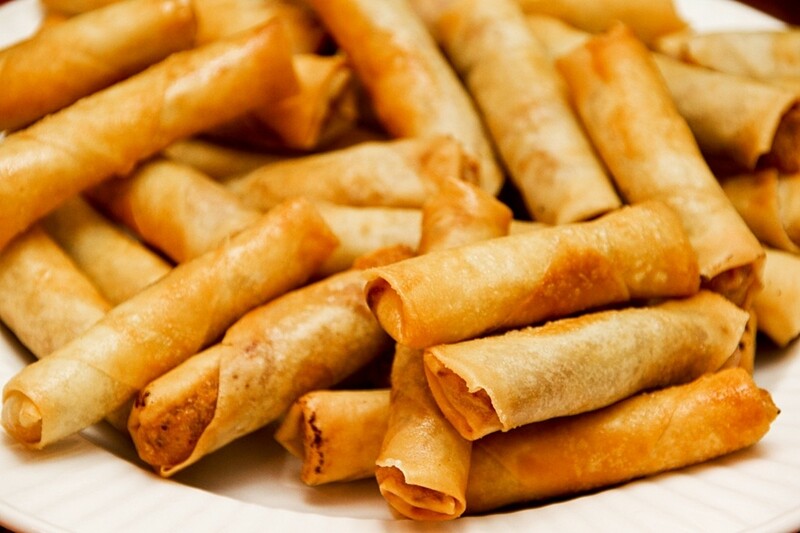 Unlike the other kinds of lumpia, lumpiang hubad is not rolled and locked in lumpia wrappers. Lumpiang Sariwa – This lumpia is loaded with a medley of fresh (sariwa ) vegetables like heart of palm, lettuce, garlic, and peanuts. Occasionally, flaked chicken is added into this lumpia. Lumpiang sariwa is wrapped in crepes made of egg and starch. Lumpiang Prito/Gulay – This lumpia is fried (prito) and is stuffed with vegetables (gulay) like mung bean sprouts, yardlong beans, carrots, and sometimes potatoes. Tidbits of seafoods or meat may be added in. This lumpia is fried and is dipped in vinegar with chili and onion. Lumpiang Ubod – This lumpia is made mainly of heart of palm and is served with a special kind of sweet-tasting peanut sauce. Note: Tidbits of shrimps can be added in. In a mixing bowl, place pork and/or beef. Add in carrots and onions. Season the mixture with salt and pepper. Get a lumpia wrapper and place a small amount of the meat mixture in the wrapper. 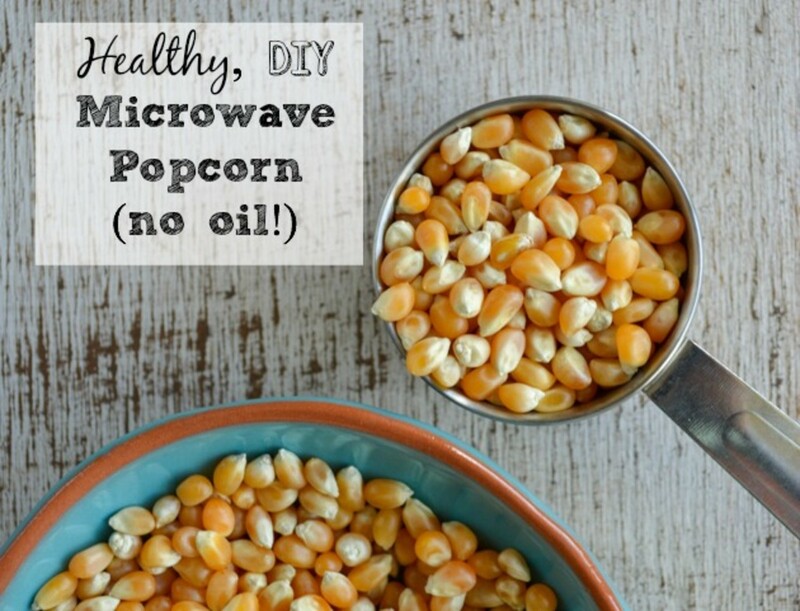 Secure the ends with a small dab of water. When all of the mixture has been wrapped, start frying. In a pan set over medium heat, pour in cooking oil. Fry the lumpia, taking care not to burn it. After frying, place fried lumpia on a paper towel. When the oil has been drained, transfer lumpia onto a platter. 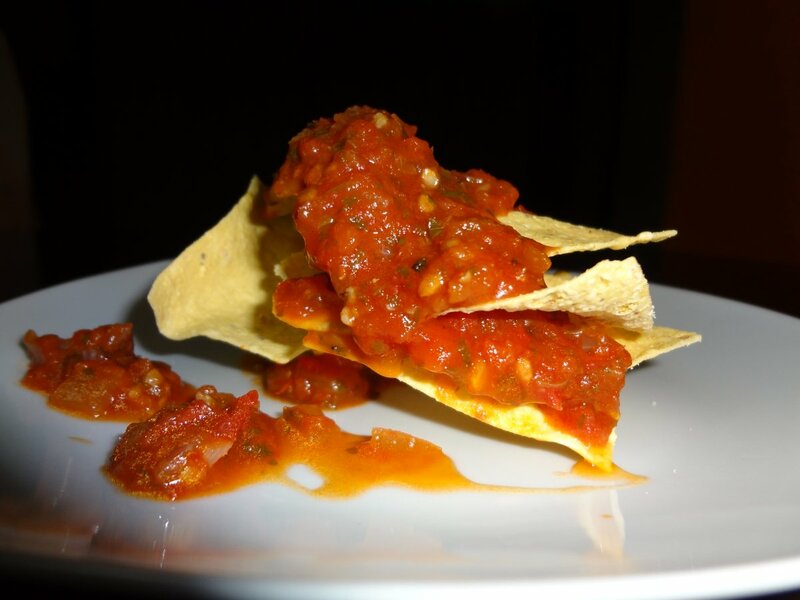 Serve with sweet chili sauce or banana ketchup. Voila! Your lumpiang shanghai is ready for you and your guests to enjoy! We warn our friends in advance before we serve them lumpia that it is highly addictive and they will forever crave more and more of it. Awesome and interesting spring rolls one more common dish of Pakistan and Philippians.Thanks for sharing. Yummy!!!!!!! I love all kinds of Lumpia. Thanks for sharing. Bookmark for later use. Have a lovely weekend.